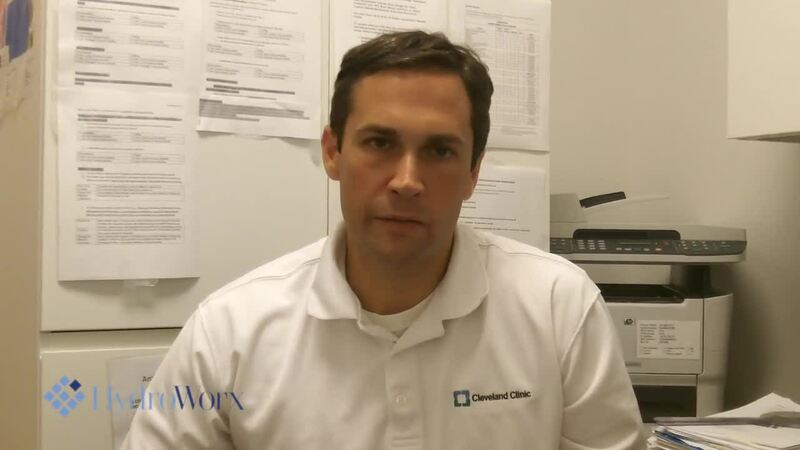 Part of our mission at HydroWorx is to promote the benefits of aquatic exercise and therapy in the sports medicine and rehabilitation industries. To do that, we offer a number of free educational resources our clients can use to expand their facility and grow their business. Our Video Library is a free compendium of case studies that are organized by body part and condition; the videos within will assist and educate anyone seeking to tailor an effective, aquatic physical therapy or exercise program. Customers can view HydroWorx’s helpful maintenance and service videos as well. 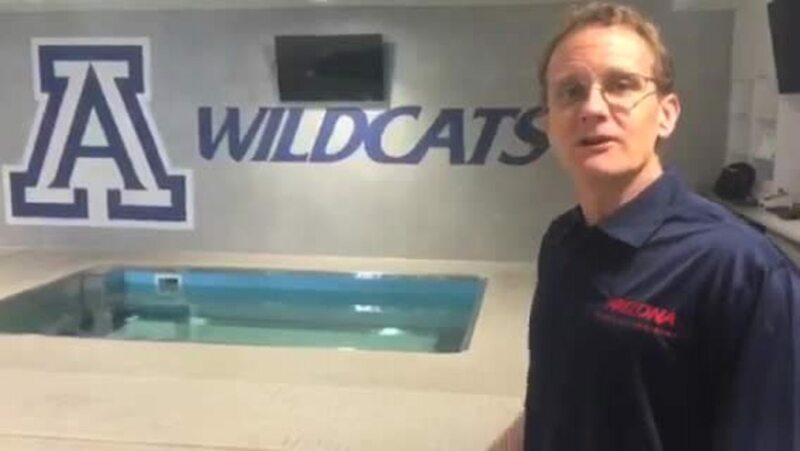 Murphy Grant, Director of Sports Medicine at University of Kansas provides a detailed look at the multiple locations on their campus with HydroWorx pools. 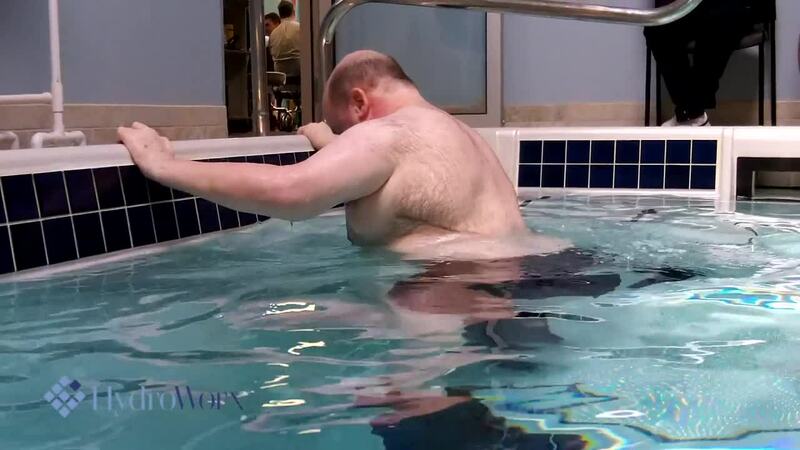 Randy Cohen was gracious enough to show off their well-equipped hydrotherapy-related rooms in this video. 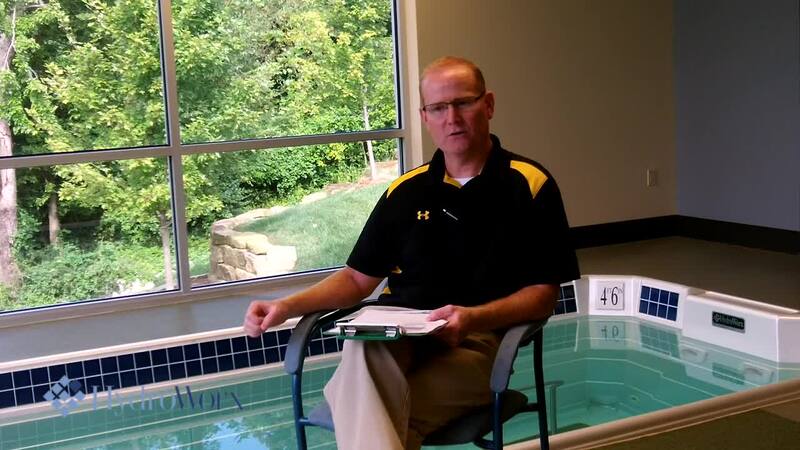 During the informal tour, he provides several excellent tips for those thinking about adding onsite aquatic therapy to their menu of services. 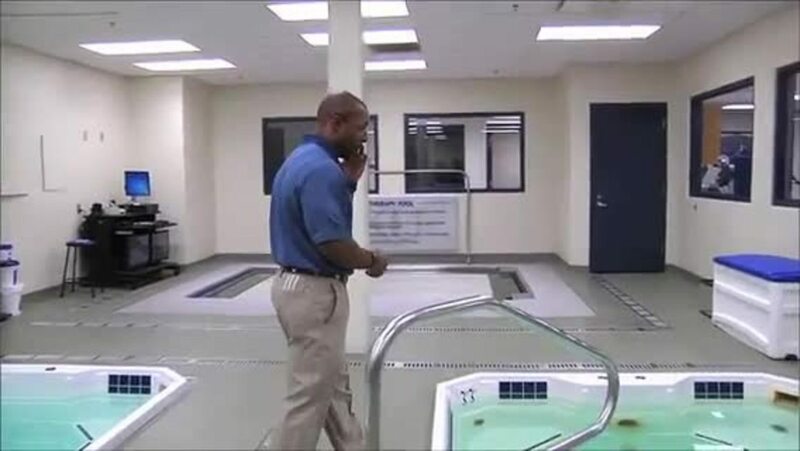 Misconception #1: Aquatic Therapy is Only Beneficial for Lower Extremity Rehabilitation Hear from Veronica Paquette as she discusses this myth and some great examples of how she uses aquatic therapy for more than just lower extremities. 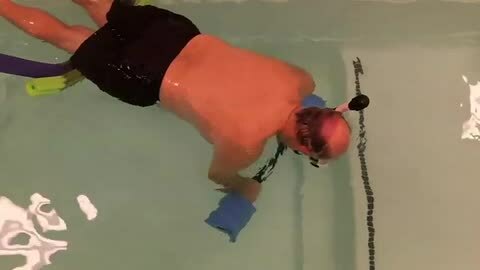 Total knee replacement rehabilitation in a HydroWorx pool. Therapy session includes a “how to” on waterproofing a fresh surgical site so the patient can receive aquatic therapy immediately after surgery. Angee Neish, PT is the treating therapist at the Kansas Joint & Spine Institute in Wichita, KS for this video. Please fill out this short form to receive your FREE info kit today!